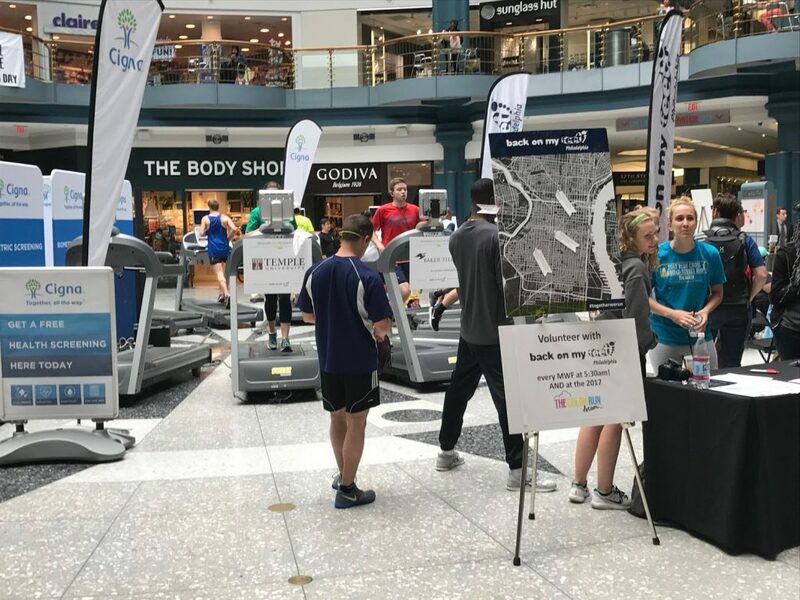 On June 7th, 2 Liberty Place tenant, Cigna, sponsored the “Back on My Feet” Treadmill Challenge event in the Rotunda of the Shops at Liberty Place. 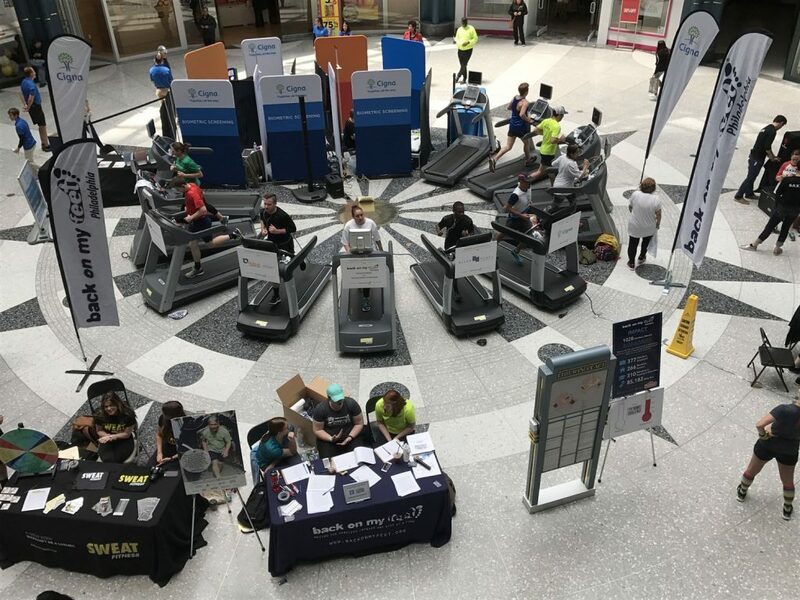 Hundreds of participants ran on a circle of ten treadmills that had been installed in the center of the Rotunda. 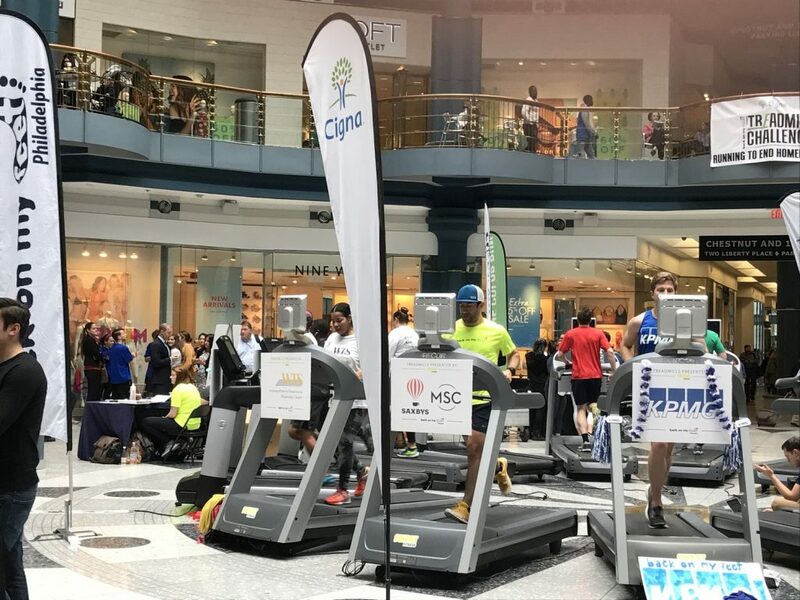 “Back on My Feet” combats homelessness through the power of running, community support, and essential employment and housing resources. 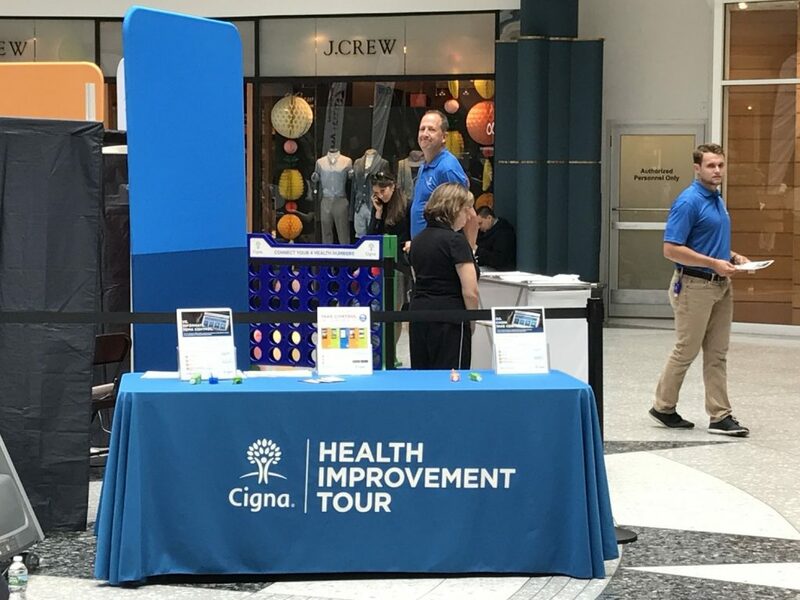 Our special thanks goes out to Cigna for sponsoring and hosting this important event.